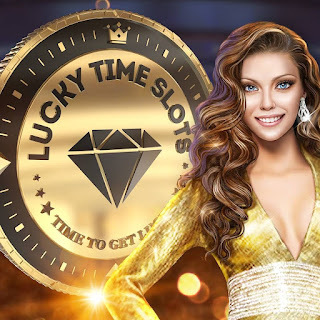 My name is LaDonna.A.Marcel-Hillier and I play lucky time slots.i give gifts . Please add me so we can gift each other .thank you very much and have a safe and very blessed weekend . Hi my name is Margs. and i enjoy playing lucky time slots. Hi my name is Andrew I enjoy playing lucky time slots. So I've found a couple web sites that offer coin packs from store in game but when you put the code in it says invalid. Does anyone know how to get around this? Thank you.